﻿﻿Would you like to help Mission Muffins build a bigger, better training program and help change even more lives? 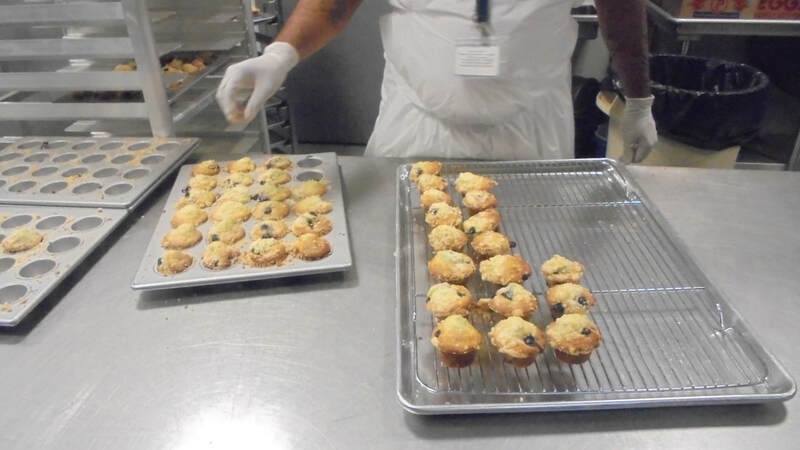 While the sales of our products covers the cost of our ingredients, packaging and supplies, they do not totally cover the costs related to wages, room and board of the men who work so hard to make the delicious muffins, scones, and other amazing products our many satisfied customers purchase. 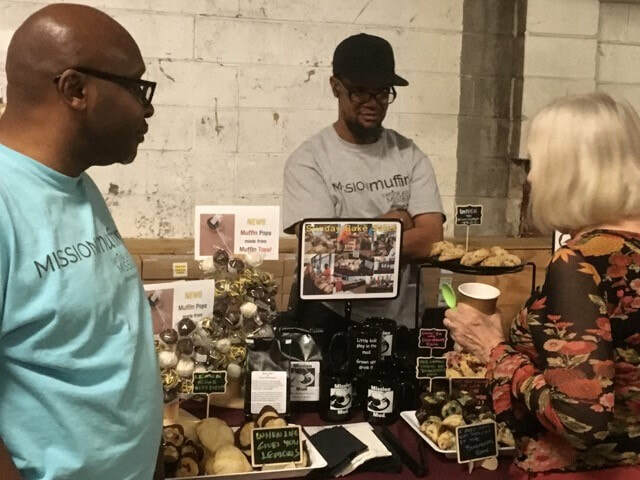 While encouraging your office, church, neighbors and friends to buy Mission Muffins baked goods is a wonderful way to support this program and these men, `your generous donations, whether one-time or recurring, help us meet those needs and make additional opportunities available for individuals who simply need to be shown that they, too, can have a future. It only takes a minute to make a lifetime of difference. Donating online is fast and easy! Click on the button below, enter the amount you would like to donate, and then select "Mission Muffins" from the drop-down menu. We help people discover talents and abilities they never knew they had. Interacting with customers, volunteers, and donors helps them to build confidence in themselves and take pride in their work. 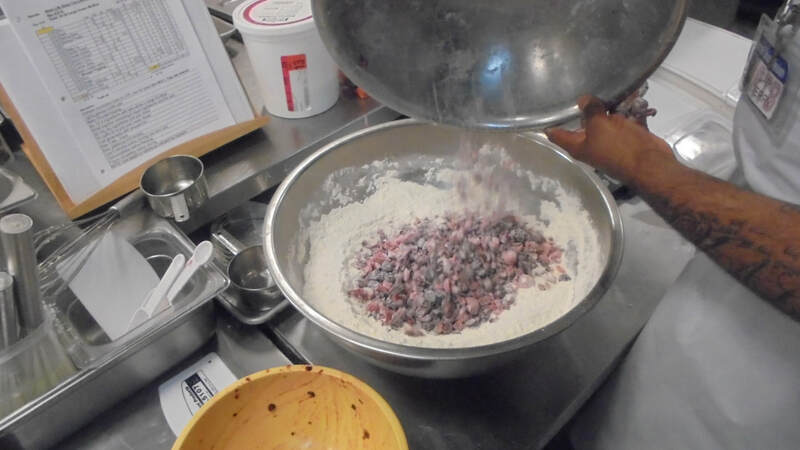 Learning that mixing a variety of quality ingredients together in a carefully followed recipe produces quality products is an important lesson. 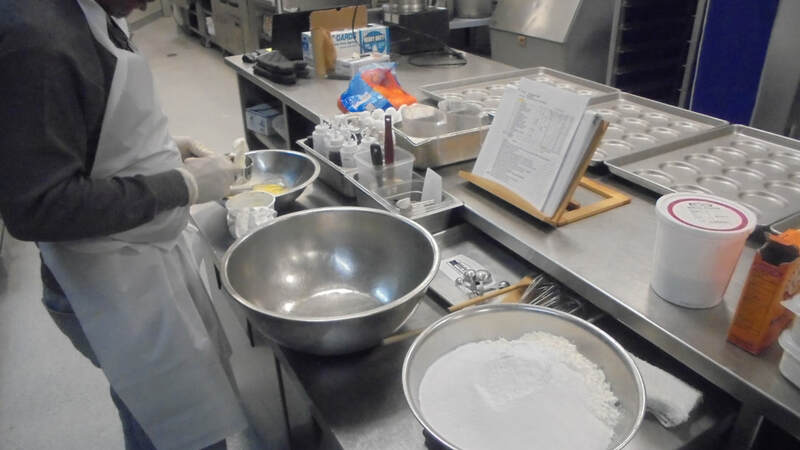 Work ethics, foodservice safety and sanitation, proper use and maintenance of kitchen equipment are all things learned by the individuals you support through your purchases and generous donations. Seeing a beautiful (and tasty!) 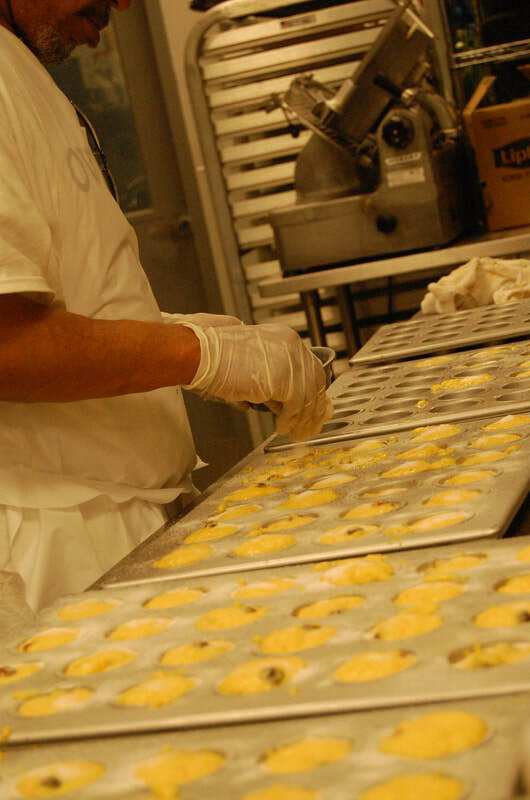 muffin, scone or other baked good come out of the oven for the first time helps build confidence and instills a sense of accomplishment.